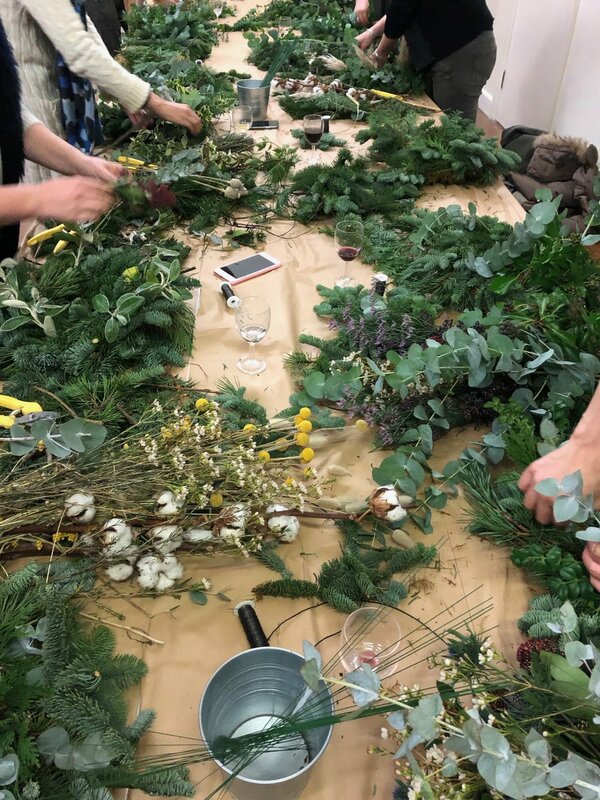 From the vey start of our flower business sharing a love of all things botanical and floral has been at the forefront of what we do. Educating and sharing the joy that can be had from flowers and foliage in your environment, and making your own creation is as essential to us as delivering bouquets. 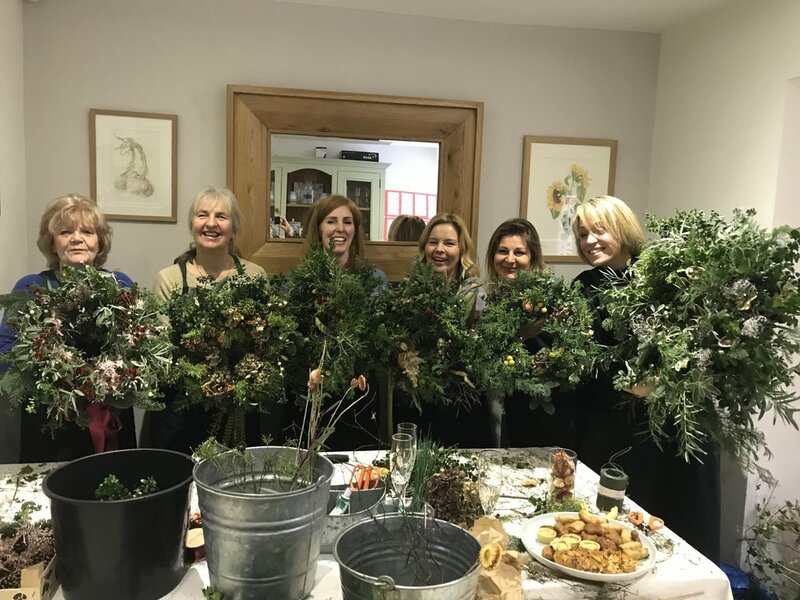 We have run floristry workshops at many High street stores such as Anthropologie, Liz Earle and from our Sussex studio and in private homes. If you would like to get your creative vibe on and be the first to hear of upcoming workshops you can subscribe to our mailing list below . Private Classes can be arranged just get in touch so we can go through the various different options. We send out the occasional offer or news and we won’t bombard you with emails we promise.